How did someone originally select it as a duplicate and vote-close? Is there something that I am missing...? 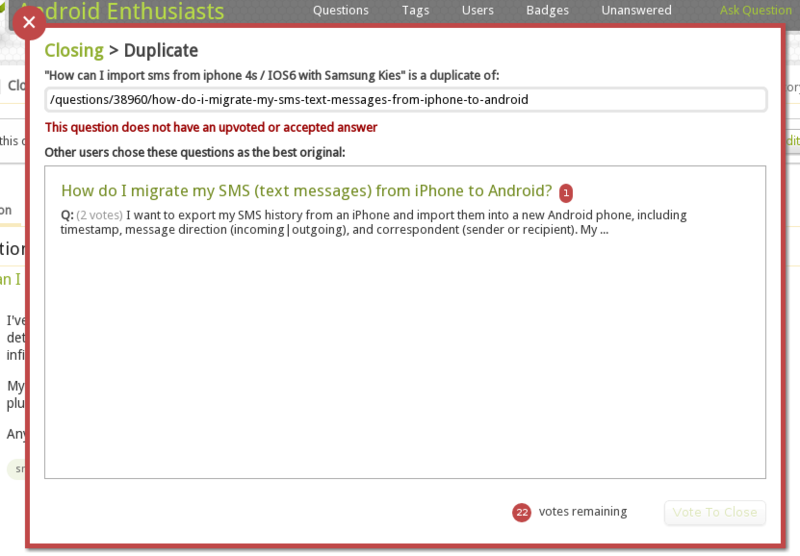 Browse other questions tagged support vote-to-close .